With Obamacare stuck as the law of the land (for now), it is important for Republicans to do more than just vote to repeal it. If they ever have any hope of replacing it, they need to implement their own healthcare ideas as well. 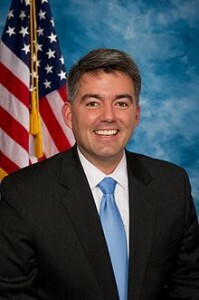 Gardner is accomplishing just that, and in the process, he is proving the GOP is also a party that can take action.